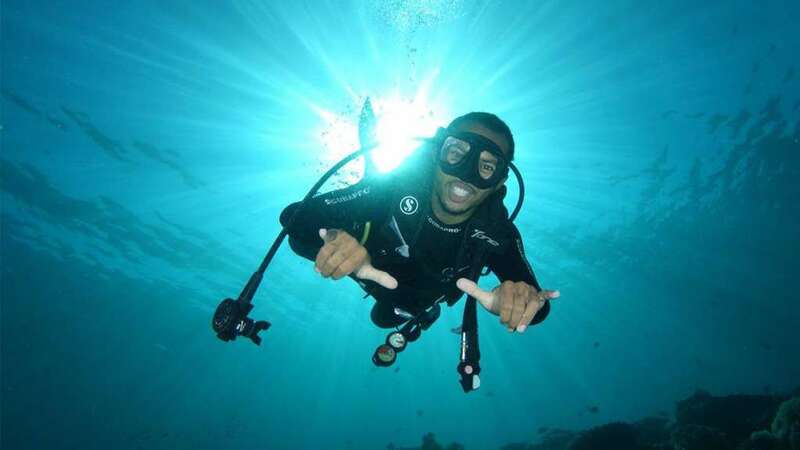 The Open Water Course is the leading course for those who wish to get certified to be able to dive to a depth of 18 meters – anywhere in the WORLD! Our 3 day program (or 2 day program if you complete the e-learning before arrival) is detailed enough to give a serious educational and training platform to take your skills anywhere you travel to next. 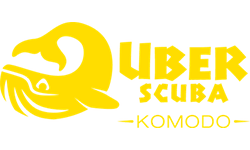 Uber Scuba Komodo offers multi-lingual, experienced instructors and training via SSI. 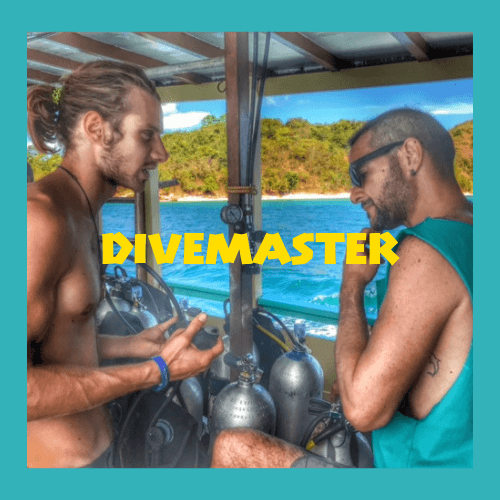 Even though our instructors are all trained to both PADI and SSI Instructor level or above, we prefer to teach our students the SSI Open Water for many reasons specific to our water conditions. Did you know that we start our Open Water courses daily! Book your space today to learn how to dive in one of the most unique and diverse locations in the world. Guests who do not yet have an Open Water certificate which allows them to dive to depths of 18 meters. Perhaps you have already completed (but not mandatory) a Try Dive on a previous vacation, the Open Water Course is the perfect step up! We offer you two options of how to do your SSI theoretical training; either via online e-learning prior to arrival in Labuan Bajo, or you can use our SSI manuals and tablet on day 1. E-learning is perfect for those who wish to have fun and user-friendly online training before you arrive in Labuan Bajo, and for those who want to protect your valuable time on vacation. Both the SSI manuals and Online training program are designed so that the student can learn the academics at their own pace whenever it’s convenient. The surrounding islands of Labuan Bajo offer shallow pool like water, with no current, and therefore a practical and safe place for your confined water training. Here, you will be able to practice crucial scuba skills under the supervision of our experienced and friendly instructors. 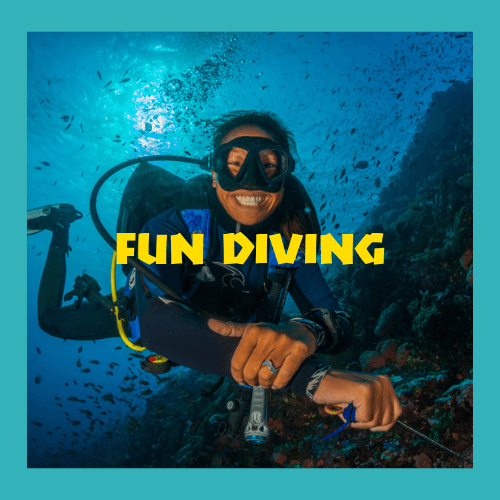 Learn a number of skills which will benefit your comfort level, buoyancy and provide you with the ultimate skill set to be able to dive anywhere in the world. The confined water training will happen on the first water day of the course. 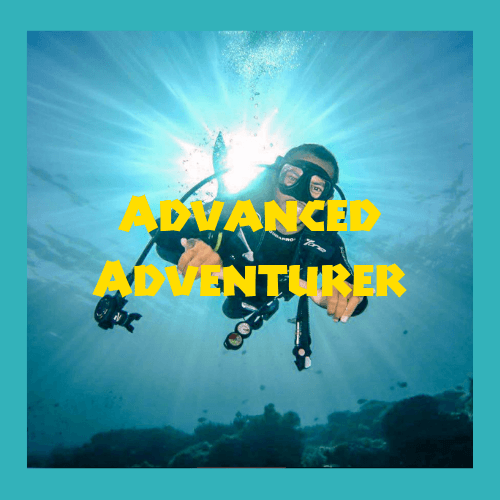 Four (4) Open Water Dives are required to complete your Open Water Course in Komodo and boy, you are going to be spoilt after having completed these in Komodo. These will be split as having 1 open water dive on the first water day of the course, and 3 open water dives on the second water day of the course. On the successful completion of your open water training dives and passing a theoretical exam, you will become a Certified Diver. 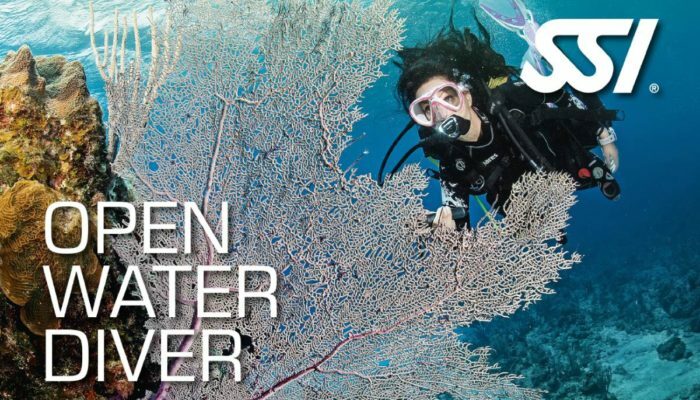 The SSI Open Water Diver certification is ISO certified and is recognised worldwide so your diving experiences will be limitless. Even if you complete your Open Water training with SSI you can still dive at PADI dive centres worldwide and even switch your education provider to PADI/RAID or any other when you go on to your Advanced Course! For the duration of your Open Water course in Komodo, you will be assigned a friendly and professional Instructor. We take a maximum of 4 divers per instructor. The Open Water course is 3 days in total. 1 of these days being a self-study day which you can either do before your arrival via the online e-learning or use the manuals and tablet when you arrive in Labuan Bajo.